Coastal Paradise! Spectacular marsh views, cool breezes and the sound of ocean waves. This ultimate staycation destination nestled in the beautiful gated community of Turtle Shores is a MUST SEE. Relax on one of two verandas and soak up the ultimate scenery while listening to the crashing waves of the Atlantic Ocean. 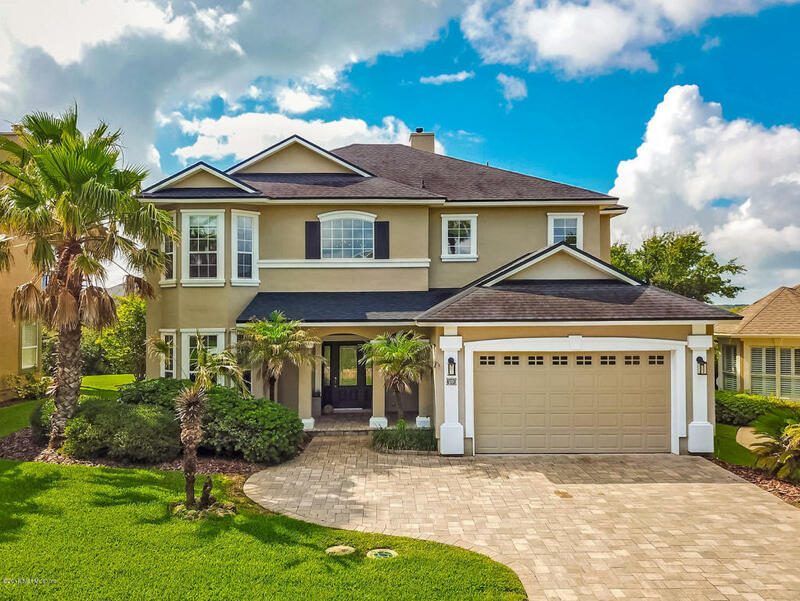 This beautiful, structurally enhanced, 4 bedrooms, 3.5 baths, includes two master suites, two living areas, wet bar with mini dishwasher and refrigerator drawers. Hardwood floors, stainless steel appliances, gas stove, granite countertops and custom shelving in pantry and closets and so much more! Amenities include fitness center, pool, hot tub, clubhouse, tennis courts, playground and private underground tunnel beach access.